We are experienced mobile mechanics who offer competitive professional services which will have you back on the road in no time! We offer a range of services across Brisbane! We offer prompt roadworthy inspections to have you back on the road sooner than later. Premium Mechanical Services was first established in 2009 by Dean Watt. Dean Watt has always been able to fix things. Dean earnt his Automotive Trade qualification at Holden, during which time he won a number of awards including Technician Of The Year. 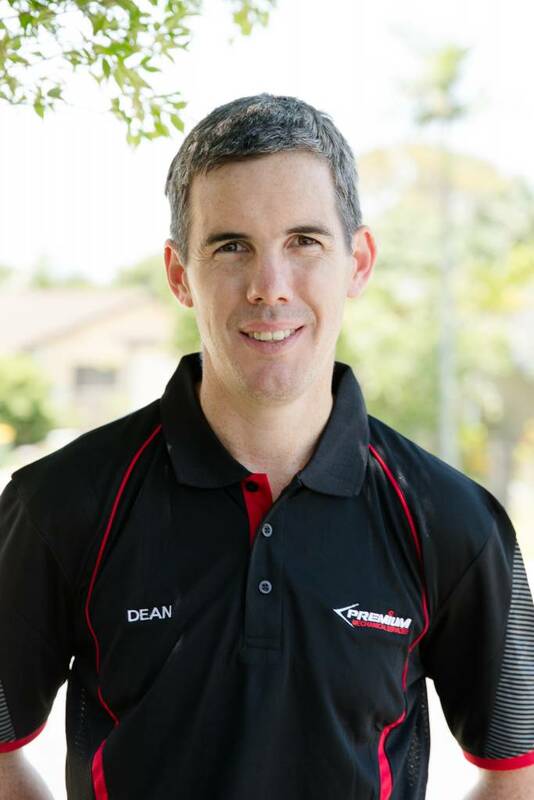 Dean worked as an Automotive Technician for Holden, he then expanded his experience to Diesel and worked on some major Brisbane projects including the Airport Link Tunnel. In 2015 Dean invested in the latest technology, and his vehicle is equipped with the latest diagnostic equipment and he is constantly keeping up to date and looking for more efficient and affordable ways to keep your vehicle running. We offer a complete car service and car repair service in Brisbane and surrounds. 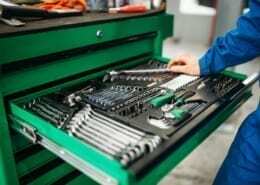 Premium Mechanical services are experts in car servicing and repairs. 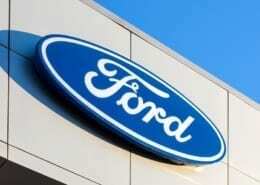 Dean has serviced my cars since 2003 wouldn’t trust anyone else with our vehicles. Highly recommended and very thorough with his work. We are an import/export company and Dean has given us excellent service over the past three years. We operate four forklifts and he keeps them in excellent working condition for the company. His attention to thorough servicing is paramount to our business as we rely heavily on these machines to keep our business operating.